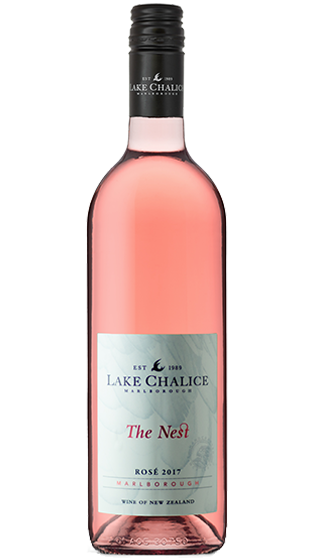 Tasting Note: Fresh strawberry, raspberry and dusted pink marshmallow aromas. Fresh and clean palate with ripe strawberries and apple blossom up front with crisp tropical notes on the finish. 100% Pinot Noir.